Our piano moving division, F.M. Olde Piano Removals, is Australia’s most prestigious and renown piano moving specialist. 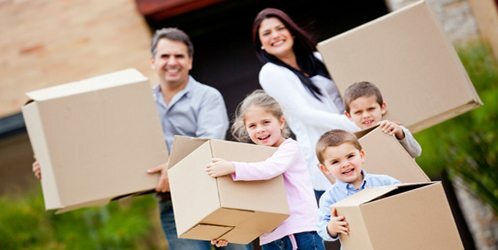 As the longest operating piano moving company in Australia, F.M. Olde Piano Removals provide you with the peace of mind of knowing your piano is in in the right hands. The moving of pianos should be left to the experts and while a number of moving companies claim they are experts, they don’t know the proper protocol to moving your piano, which ends in permanent, sometimes unfixable damage to your piano. We are the Australia wide piano removalists, with expert knowledge on how to properly store a piano for a long journey. A long trip can ruin a piano if it isn’t stored properly, that is why you need the F.M. Olde experience, with thousands of piano moved and stored. Our key focus is on making your piano move easy and stress-free as possible. We can also help with piano moves to concerts and musical events. If you require a piano for your performance trust that F.M. Olde deliver your piano in the same condition it left in. We can then pack it back up and take it wherever you need it next. Moving pianos should be left to the professionals. At F.M. Olde Piano Removals, you can rest assured that our team of experienced moving personnel take care of everything. F.M. Olde Piano Removals, since 1946, moving Sydney’s pianos.